Freshly Painted throughout and super clean! New LED lights in the canned fixtures. Like new condition! 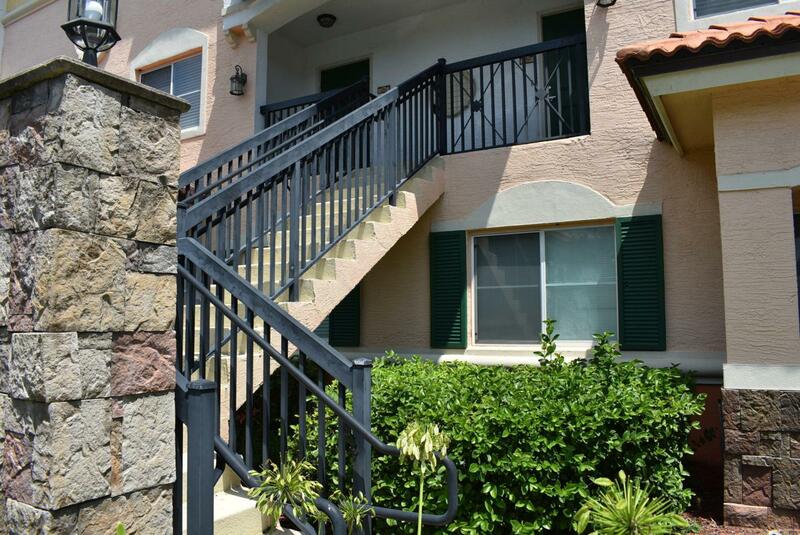 One of the Most Popular Condominiums in the Town Center Area! 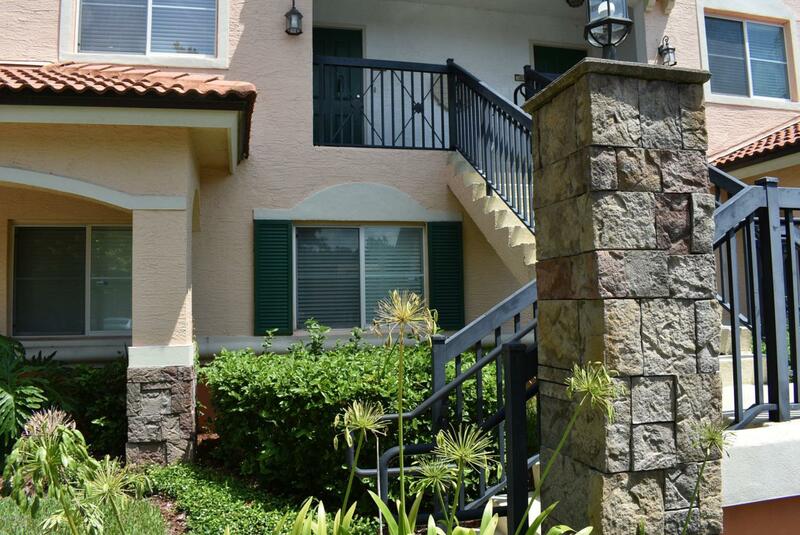 Enjoy privacy on the back screened patio that backs up to a protected preserve! Large Open Floor Plan in Like NEW condition. 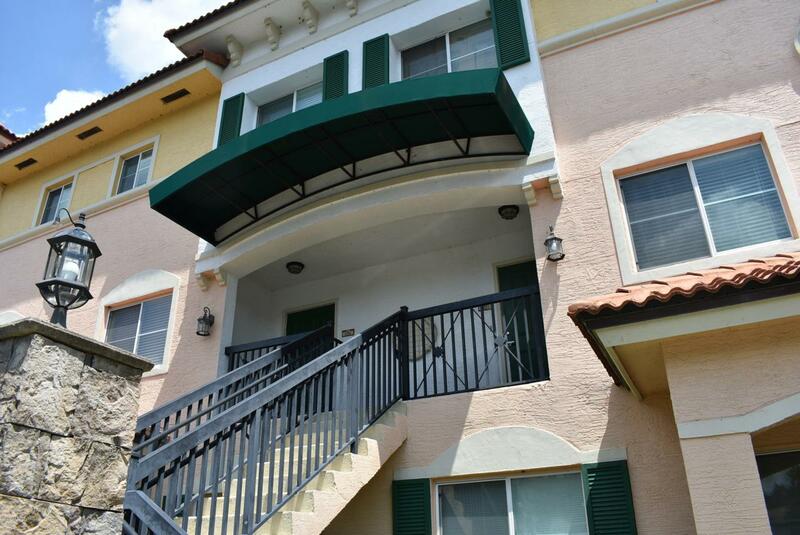 First level has gleaming tile floors with high ceilings and 1/2 bath. 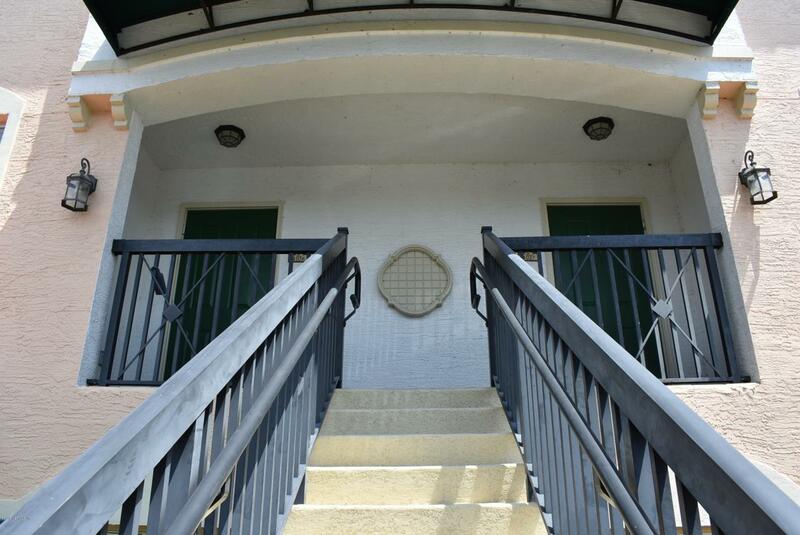 Two Bedrooms upstairs each with private bath...Master bedroom has a large walk in closet. Washer/Dryer is located in hallway on the 2nd level. Lots of Closet space too. 24 hour Guard with private gate. The facilities are some of the nicest in North Florida. Pool, clubhouse, sauna, bathrooms with showers & lockers, state of the art workout facility and tennis courts!